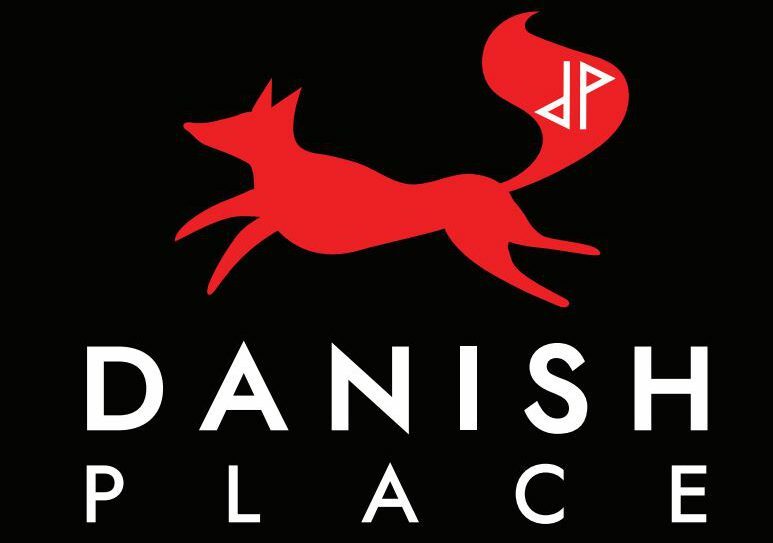 Welcome to the Danish Place! A family-run restaurant where we serve fresh, authentic Danish cuisine, in the quiet country-setting of Sunset Villa. Nestled in an amazing 52 acres of woodland, you can relax and take in the pretty views, while you enjoy beautiful and creative food, local craft beers and, of course, always a warm welcome!